It's the end of the show as we know it (and we feel fine). This has been a great deal of fun, revisiting one of our favorite bands and thinking long and hard about what makes them special. We found new favorite songs and learned about the lives and stories of some truly great artists. This finale is a variety episode. 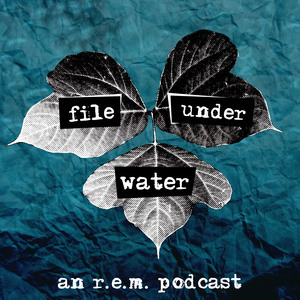 We answer a few letters, name our favorite songs from R.E.M. 's catalog, and even bring you a special surprise... but you have to listen to find out what it is.